In the beating heart of Mayfair stands this exquisite hotel, which is a breath-taking image of grandeur, opulence and luxury. With boutique chandeliers, marble floors and paintings adorning every wall, this hotel is for those with a taste for old-world style and stateliness. 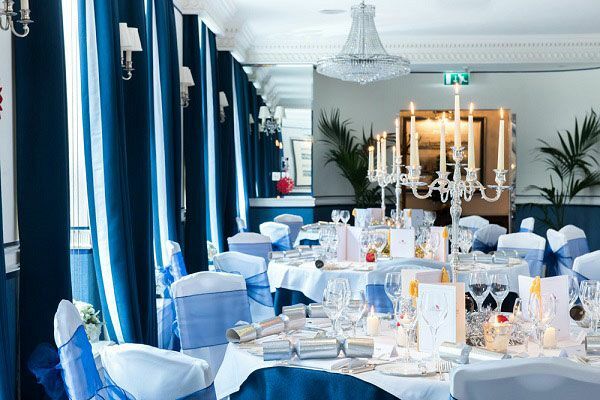 If you’re looking for an exclusive Christmas dining experience that’s extra special, look no further than this fantastic Snowflake package. 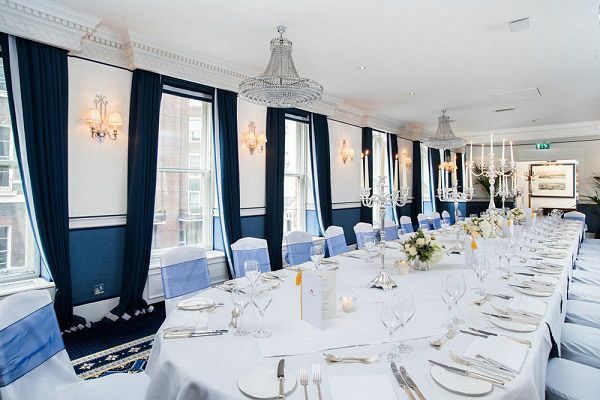 On arrival, guests will be warmly welcomed and shown to their private suite, where they’ll enjoy a sophisticated sparkling wine reception to mark the start of the celebrations. A mouth-watering three-course dinner will be served for each guest from the excellent festive Snowflake menu, which offers a variety of sumptuous dishes that everyone will love. 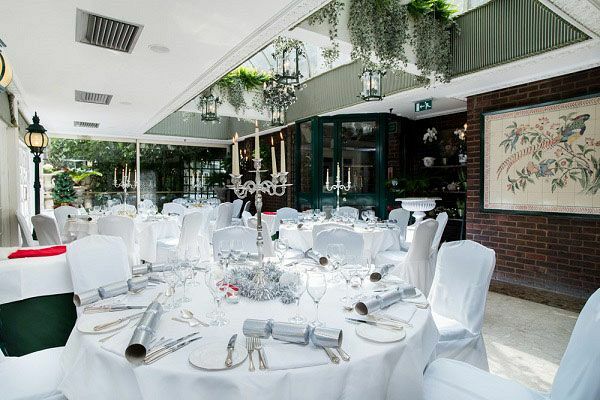 A half-bottle of wine will be included with dinner for each guest, along with Christmas crackers, personalised printed menus and name cards. Jugs of iced water will also be available at dining tables, and freshly brewed coffee and homemade mince pies will be served shortly after dessert to conclude the dining experience. Each dish has been expertly hand crafted by the venue’s exceptional 2 AA Rosette, award winning chef and their team using on the finest, seasonal ingredients. Get ready to relax and indulge in an outstanding dinner that’s complemented by attentive service from the dedicated hospitality team. 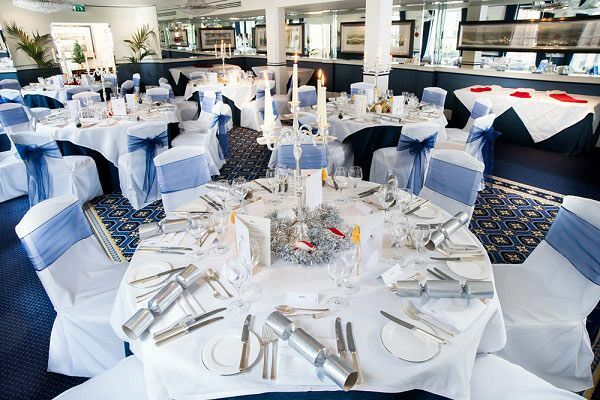 Whether you’re a small team of 10 or a larger group of 140 guests, this excellent venue will provide you and your team with an exquisite evening of festive celebration in your very own private dining area – it’s the perfect way to enjoy the festive season and round off the working year!